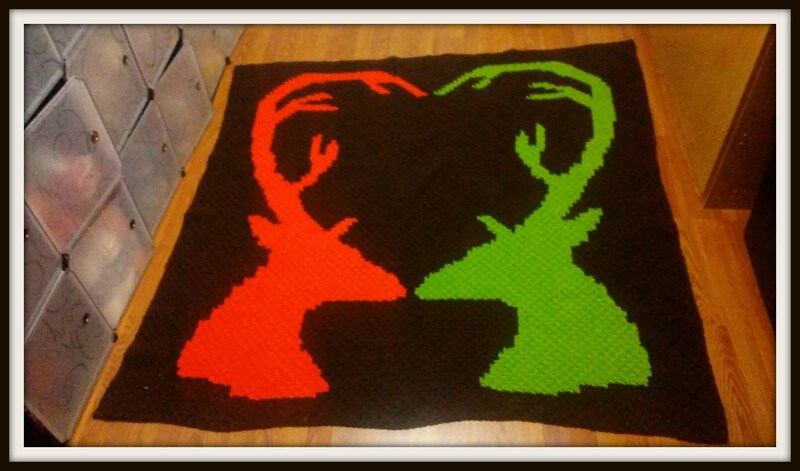 Deer Love afghan is one of our customer’s favorite ones! This one is done with just 3 colors so it works up fast and easy. The generous size is perfect for snuggling up with the one you love.